TaxisRoissy offers a new transport service Getting From CDG Airport to Paris to allow you to make you quickly at any time of year the airport Roissy CDG to Paris and back and everything always Time and never overdue thanks to our live flight tracking system: when you book on departure or in the direction of an airport, you only have to indicate in the tab automatically added for the occasion Your flight number, which allows us to know your progress in real time. 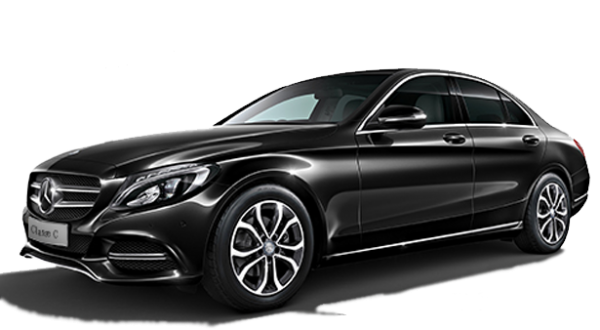 Transportation Getting From Paris CDG Airport to let you go anywhere easily and quickly. To get to Roissy Airport, Paris or the Paris region at any time, you can book your transport online without waiting on our website or directly on your smartphone at any time by visiting TaxisRoissy .fr. Transport Getting From CDG Airport to Paris also allow you to go anywhere in Paris at any time of the year but also the day and night! You can go anywhere quickly by simply booking your transport at any time: the privatized reservation schedule allows you to know the time of availability of your driver in comparison with your requirements. You can enter the data of your transport and if the schedule is available it is that your privatized driver is available. You can go anywhere fast with booking your transportation Getting From CDG Airport to Paris .